Your ideal lecture capture appliance. Reliable, standalone network appliance integrates into any open Video Management System (VMS) or Lecture Management System (LMS). 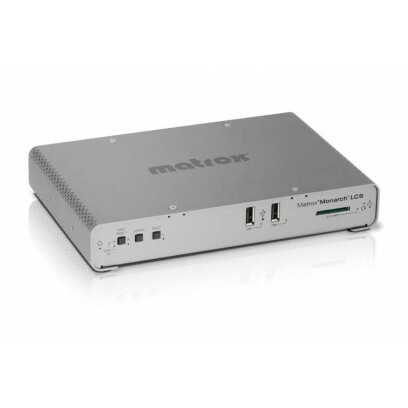 Designed to work in network environments, Monarch LCS is a network appliance that facilitates a seamless integration into existing infrastructures managed by third party asset management solutions, such as OpenCast VMS and Moodle LMS software. In addition, the scheduler feature supports open source iCal software such as Google calendar which allows you to create a schedule, export to an .ics file format, and easily import to the device. Schedules can be imported at any time and Monarch LCS can be configured to periodically retrieve schedules on your network.